May 28th, International Day of Action for Women’s Health is being coordinated by the Women’s Global Network for Reproductive Rights (WGNRR). 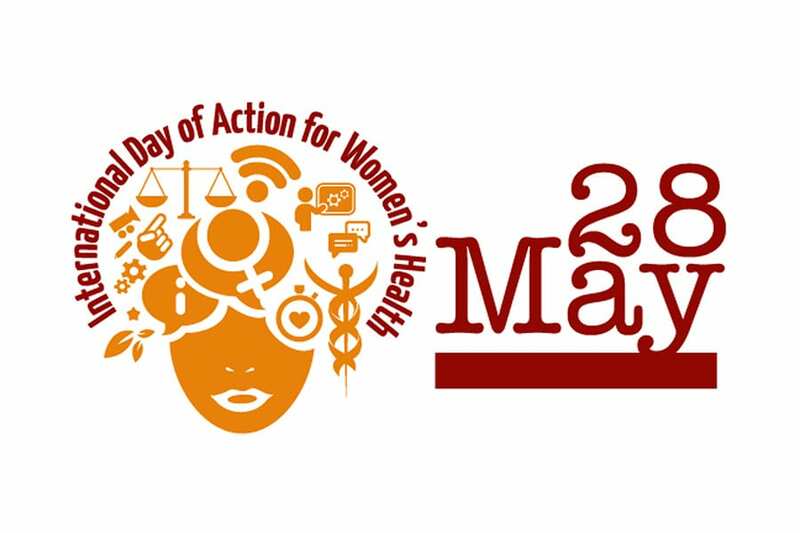 Since its inaugural launch in 1987, May 28th has been recognized as the International Day of Action for Women’s Health by several governments, various international agencies and multiple civil society organizations around the world. Any organisation working to advance women’s health rights is welcome to launch May 28th activities, in the aim of ensuring women’s health and well-being worldwide, particularly in terms of their sexual and reproductive health and rights (SRHR).